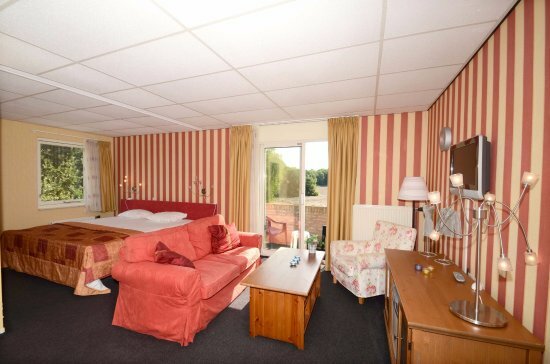 Fletcher Hotel is situated in the Drentse Aa National Park in a tranquil woodland and heather-field setting. 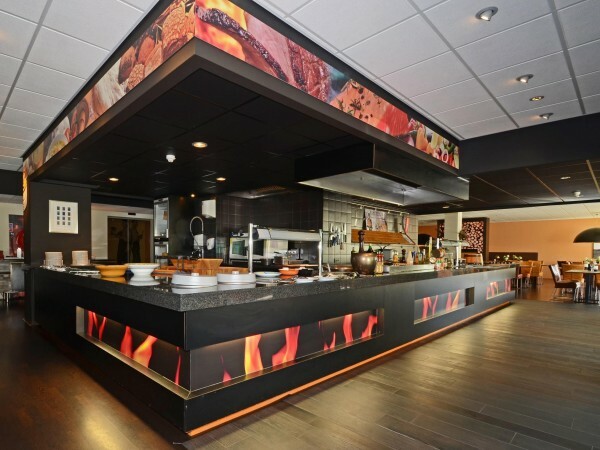 It includes free Wi-Fi and free access to the indoor pool and sauna. All rooms at Fletcher Hotel ? 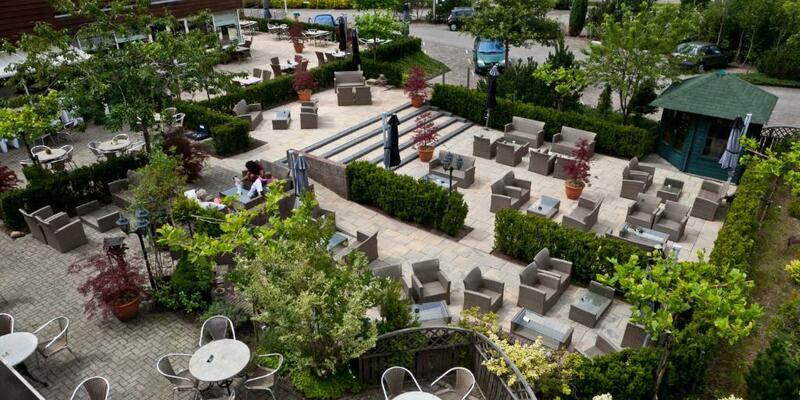 Restaurant de Zeegser Duinen include a balcony or a terrace. flat-screen cable TV and safety deposit box. Fletcher Hotel ? 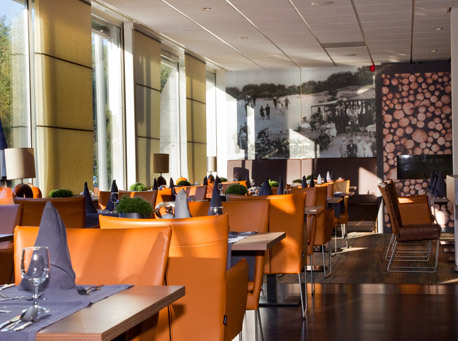 Restaurant de Zeegser Duinen is situated near the A28 motorway and is only 10 minutes? drive from Groningen Airport Eelde. Groningen and Assen are both less than 20 minutes away by car. TT Circuit and TT Hal are 20.5 km away. 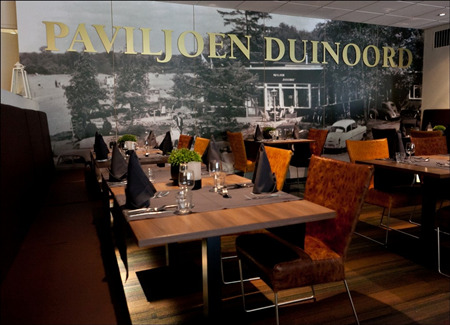 Paviljoen Duinoord features an open kitchen where guests can experience live-cooking from the chefs while preparing breakfast and dinner. 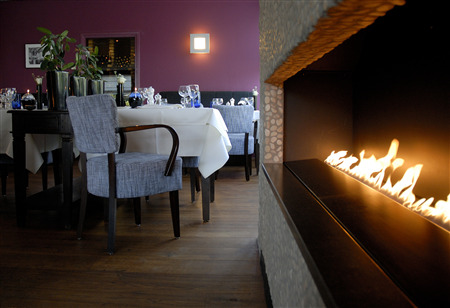 La Lisiere offers lunch menus everyday and guests can enjoy their drinks on the terrace that overlooks the heath or in the lounge area with a fireplace. 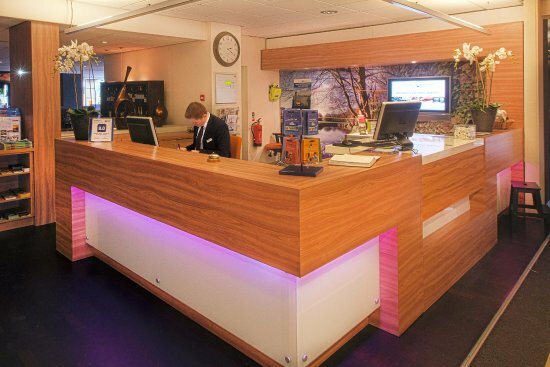 Fletcher Hotel offers leisure facilities including a tennis court, a sauna and a solarium. There is also a children's club and an air castle. 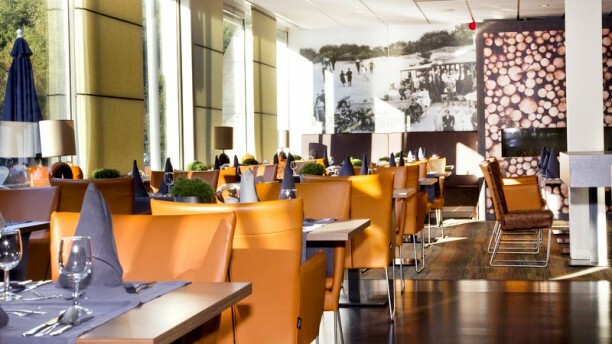 Guests can also make use of the bicycle rental and packed lunch services. 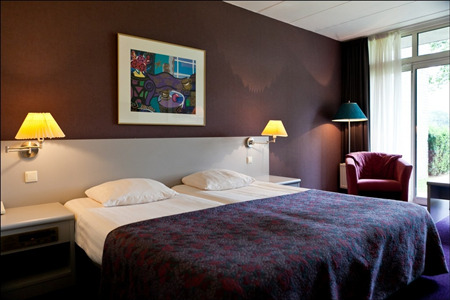 The average price of the hotel name is so many EUR 44.00 per person per night.